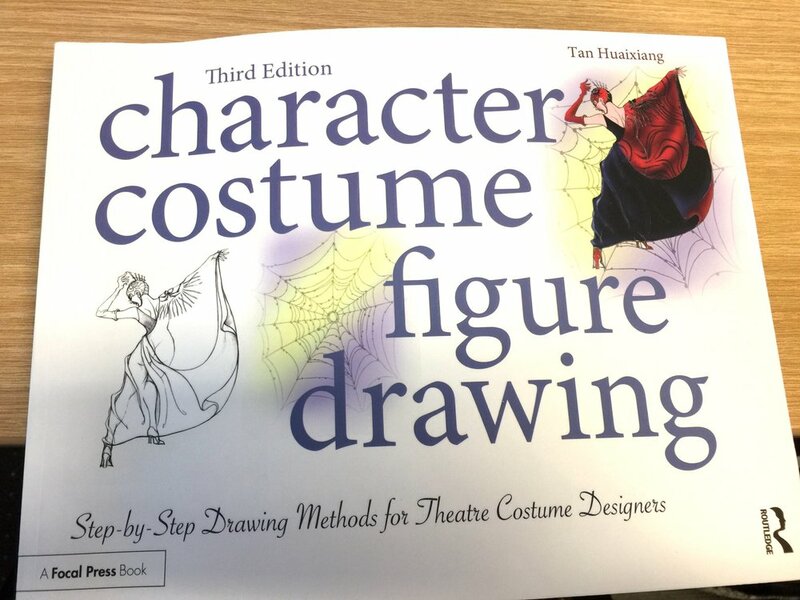 Happy to announce that the 3rd edition of Tan Huaixiang’s book, Character Costume Figure Drawing, has been released and I’ve authored the foreword. This book is a staple of the costume designer’s library. I encourage any costume designer or costumer who finds themselves in a position to design to consider picking this up. You can find the publisher’s page here.